It’s time for holiday shopping to begin, and here are 7 Ways To Make $1000 Before Christmas. Yes, you can make a nice amount of money in no time at all when you really think outside the box. These tips range from hard work to fun and easy ways to make extra money on the weekends. 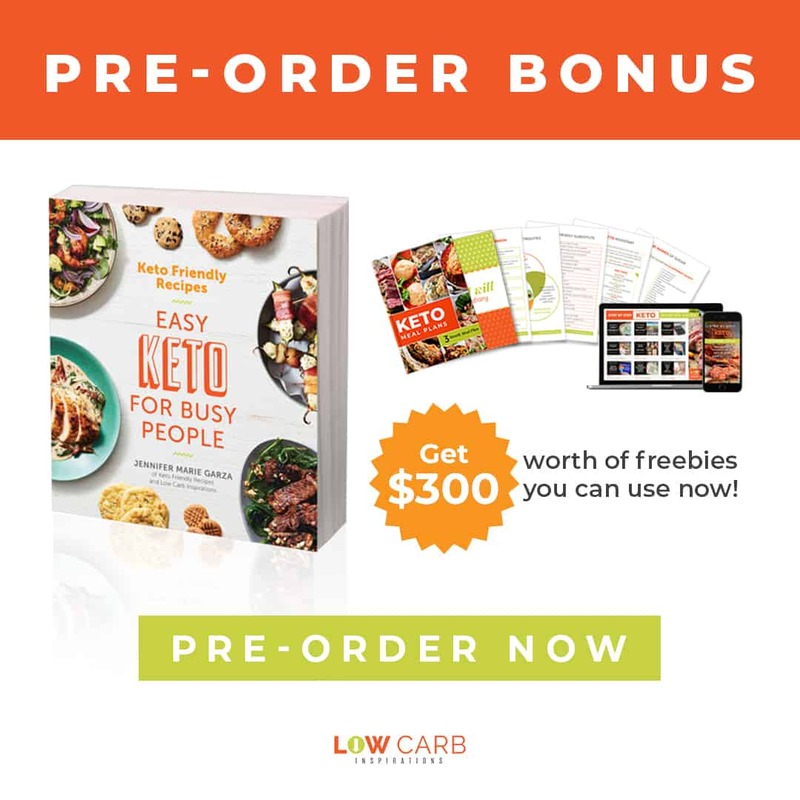 Get started today and give your family the holiday you really want! I just tested a new way to make money fast! Just go around your house and gather old books you no longer need and sell them on Amazon! Did you know that you can sell items via Amazon? You can tell I have a passion for making money. Remember the article I wrote on How to Successfully Sell Items on Craigslist! I am figuring out the tips and tricks to resell your used items! All you have to do is sign up for a sellers account on the Amazon Sellers Central website and get started. If you sign up for a business account there is a $40 charge a month. If you sign up for a regular account you will get charged only 99¢ for each sale. You can choose to ship the items yourself. If you choose to use Amazon services to ship directly to the customer it’s a service called FBA (fulfilled by Amazon) and there are extra fees for this service. I chose to ship all of my items FBA so that I didn’t have to deal with going to the post office every time I sold something. Besides, Amazon gives you a huge shipping discount for shipping boxes to them. I shipped a 49 pound box of books and it costs me only $11! Amazon Sellers Central has an free app on your phone where you can scan the book cover or ISBN number to find a listing for the book you have. This makes it really easy to list items for sale. All I do is scan the book, list the book for sale and then it adds it to my inventory. Once I’ve listed all my books in inventory, I work on my inventory list. Once my box gets to just about 50 pounds I create labels (if Amazon requires that) for each item I am sending in. 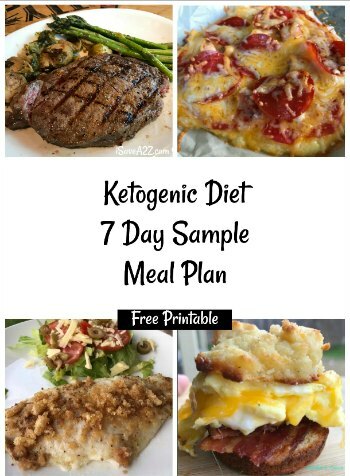 The program is really easy to use and it walks you through the process. If not, there are tons of videos on YouTube that will give you a visual tutorial. I just sent in 6 big boxes of books and I’ve already sold over $1,000 worth! I still have lots in my inventory too! There’s just no way I would have made this kind of money selling these at a garage sale or even to a book store that buys used books! 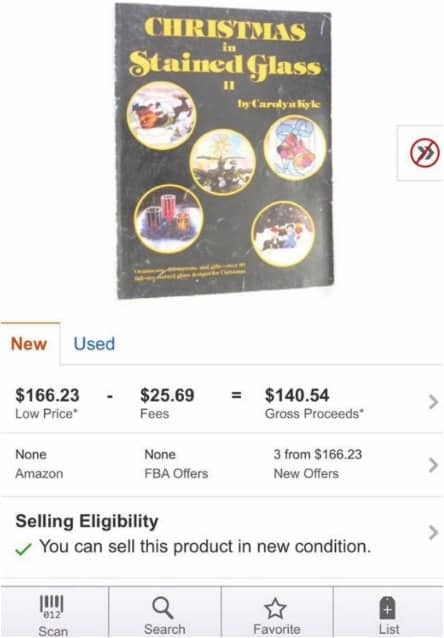 After testing this process, I’ve learned that there are some people that actually make money doing this as their full time job by finding used books to sell and reselling them on Amazon! 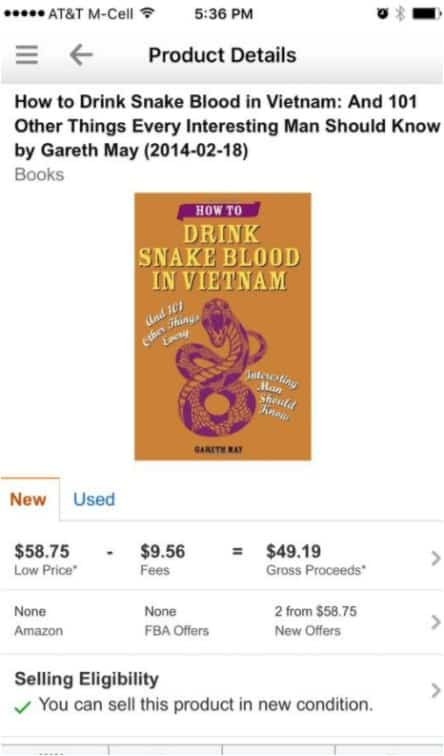 You just never know the value of the book until you do a bit of research. There were three books I had in my huge collection that were of high value! Here are some screen shots. This will also give you an idea of the fees for FBA too. This is a book I found at an estate sale for $1!! When I listed this for sale, it was selling for $43 on Amazon! 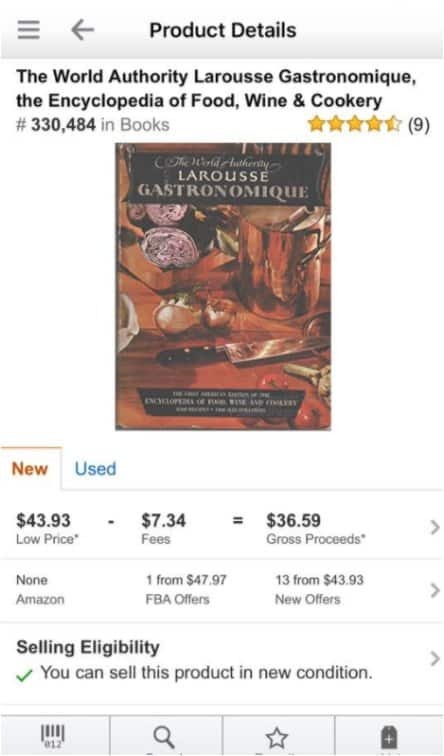 Selling books on Amazon has been one of the easiest ways to make money off of items you no longer need or want. I’ve already made over $1,000 this month in just book sales! Have a yard sale. Fall is the best time of year to host a great large yard sale. Gather toys, clothing, electronics, decorations and kitchen supplies to sell to potential buyers. If you don’t want to have strangers coming to your house to rummage through your junk, you can easily photograph and list those same items on Craigslist, eBay or even local Facebook swap shop groups. If selling in your area, always plan to meet in a public place for safety reasons. Tip: You will get more money from higher priced items if you sell them online. Be sure to read this article before listing items for sale online. There are a few good do’s and don’ts you need to know on how to successfully sell items on Craigslist. Become a holiday housekeeper. The holiday season is the perfect time to take on a few house cleaning jobs. Advertise in your local classifieds or let people in your community know via word of mouth. Many people want a little extra deep cleaning done before guests arrive, and this is a fast way to make big bucks for your time. Sell your own home baked goodies. Holiday candies, cookies, cakes and my favorite fudge can all be prepared, packaged and sold to those who don’t want to make it themselves. This is a great way to make a few extra dollars. Depending on your number of sales and profit margin you can easily make several hundred dollars between the first of November and Christmas. Sugar cookies can be a big business! 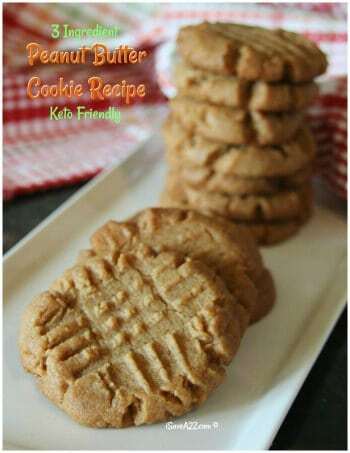 Just look at this easy sugar cookie recipe. 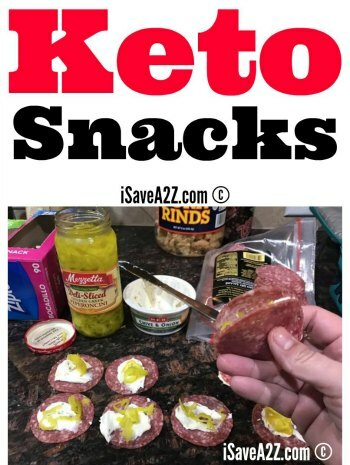 It’s one of the best recipes I’ve ever tried. Pet sit for your neighbors. With many people traveling during the holidays, you may be able to offer pet sitting services for a great rate to your neighbors or people in your community. Stopping in daily to feed and water pets, take dogs for a walk or simply play with pets for a few minutes can pay very well. Start a gift wrapping service. During the holidays a lot of people are more than happy to spend a few extra dollars to have someone beautifully wrap their Christmas gifts for them. You can easily set up a gift wrapping service out of your own home and make a nice bit of cash helping others make their gifts look beautiful. Rent out a room. If you have a converted basement, garage or spare room you can rent now is a great time to make a few hundred dollars. College students, single moms, young adults just starting out or even a retiree or widow that doesn’t want to live alone are all great options. Just remember to do your background check and set good boundaries for everyones privacy and safety. Do freelance work. There are so many areas you can freelance in and make tons of extra money for the holidays. Freelance can include writing articles to be published, doing graphic design, voice work for commercials or videos, editing or proofreading books or even doing accounting or business consulting. Utilize your talents on sites like Elance, Odesk and Fiverr to make extra cash as a freelancer. 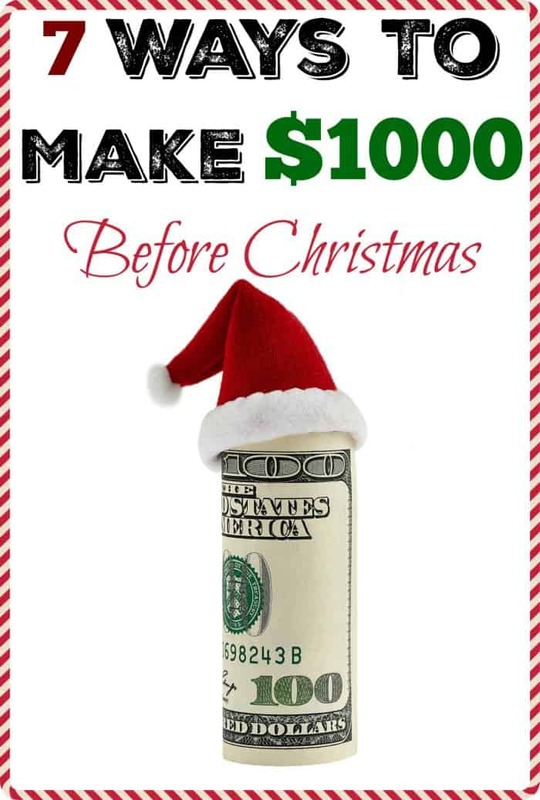 These ways to make $1000 before Christmas obviously will take a little work on your part, but they are all legitimate ways to earn money. This year you can easily let go of the fear of paying for expensive gifts and instead manage easily with the extra cash you have earned. By Jennifer on December 1, 2016 Deals, Frugal Living, Garage Sale Information Series, Information, Money Saving Tips.